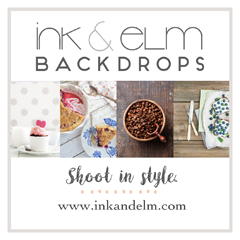 Our Third July Open Call! 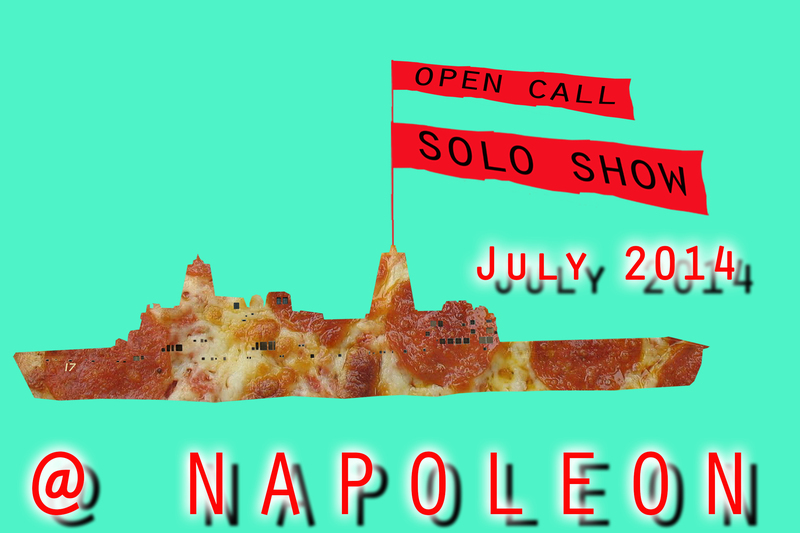 NAPOLEON is now accepting applications for a solo exhibition in our gallery during the month of July 2014. Applications should include a written proposal (300 words), a CV, an artist statement, and 5 images or 2 videos all saved as a single PDF. If you’re including video work, please include a hyperlink in the .pdf to youtube, vimeo, or other video hosting site where we can find your work.